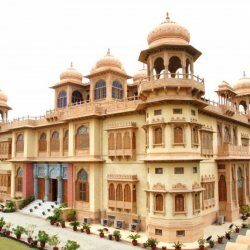 List of top Things To Do and attractions In Karachi, Best fun places to visit in Karachi to make your vacations memorable. Gandhara-Art is an art gallery located at Clifton Karachi.. Gandhara-Art has arranged exhibition so many times to entertain the art lovers. Citi Art Gallery is located at Clifton Karachi. Citi Art Gallery has setup so many exhibitions for the art lovers to visit and buy paintings.